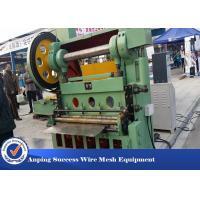 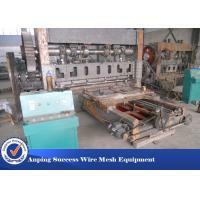 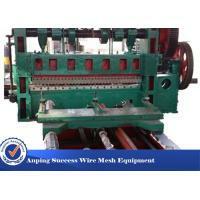 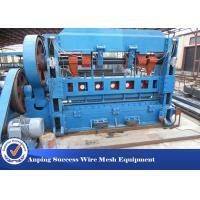 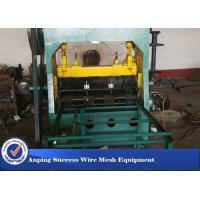 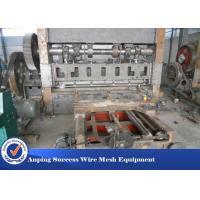 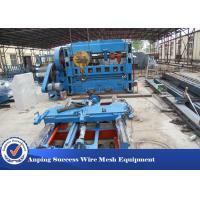 1.JQ25-63 model expanded metal mesh machine belongs to medium size machine. 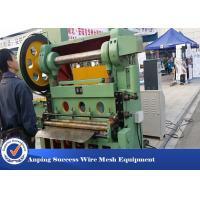 The machine can make expanded metal mesh width up to 2000mm, and the mesh thickness up to 3mm. 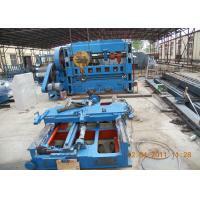 2.This machine can also punch stainless steel, aluminum and other materials board network, its use will be more extensive. 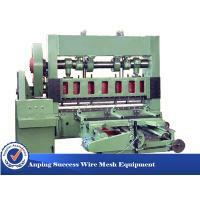 3.It addds automatic lubricating system and feeding system by numerical step motor on basis of original skilled technique. 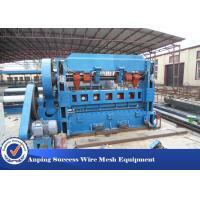 4.Expanded metal mesh machine can expand all kinds of steel and iron plate. 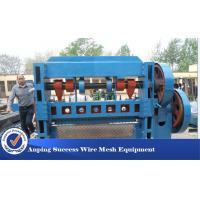 Then stretch it to fence mesh, this machine can be called fence machine.